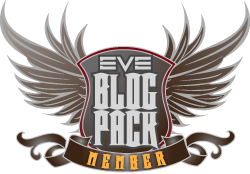 Taking a moment to step back from the recent shenanigans that has been the EVE Meta in regards to the Money Badger Coalition attacking the Goon-led Imperium coalition, let's talk about how we got here and what the future holds. Image from Crrossing Zebras Article, no author given. When the original Northern Coalition existed I was an unimportant line member signing up for fleets when I could and fighting the prolonged supposedly pre-emptive war with the Drone Region Russians over territory Geminate region. A stalemate in one sense where neither side could make headway against the other due to time zone dominances and sheer numbers. The dynamic dramatically changed when the Drone Russians purportedly hired Pandemic Legion to be the steel tip of the spear to bolster North American time zone efforts around the same time that the war weary Northern Coalition suffered a population decline with changes to values of anomalies throughout low null sec. The end result is that the coalition fell apart like a house of cards and fell into the dust bin of EVE history. The parallels today are striking. Also from Crossing Zebras article. 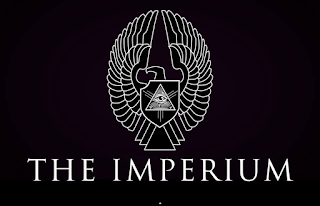 The Imperium occupies similar space as the old NC and launched a supposedly pre-emptive war with largely low sec based entities which turned into a slog in low sec before more recent setbacks has seen the fighting return to null sec and the Imperium suffer territorial losses and allied defections. Are they doomed like the old NC to crumble under the pressure? Its important to note that the Drone Russians was a cohesive coalition while the Money Badger Coalition is a rough group of alliances and corporations that basically are united in their disdain for Goons and their arrogant actions of late. Not that people needed a reason to hate Goonswarm before, but the last few months have seen an uptick in the rhetoric from the Imperium leadership designed to fan the flames. From the "Viceroy" program to Sion Kumitomo's ranting, its almost as if they are trying to build an Us Versus Them narrative beyond the usual Grr-Goons sentiments. Voltron deployed two large strike teams that made their way to assault the tower. The first team, Northern Coalition./The-Culture/friends armor T3 fleet FCd by Ajax33, combined with a TEST bomber fleet led by former Imperium FC Vily. 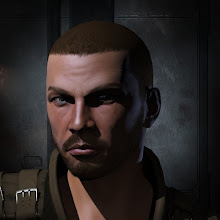 The second strike team, a Pandemic Legion/Psychotic Tendencies/friends Rattlesnake fleet, was commanded by KillahBee, and combined with a Pandemic Horde armor ECM Scorpion fleet. Assorted allies came in other fleets and doctrines to round out the Voltron coalition. Waiting for their call, PL's supercapital fleet. 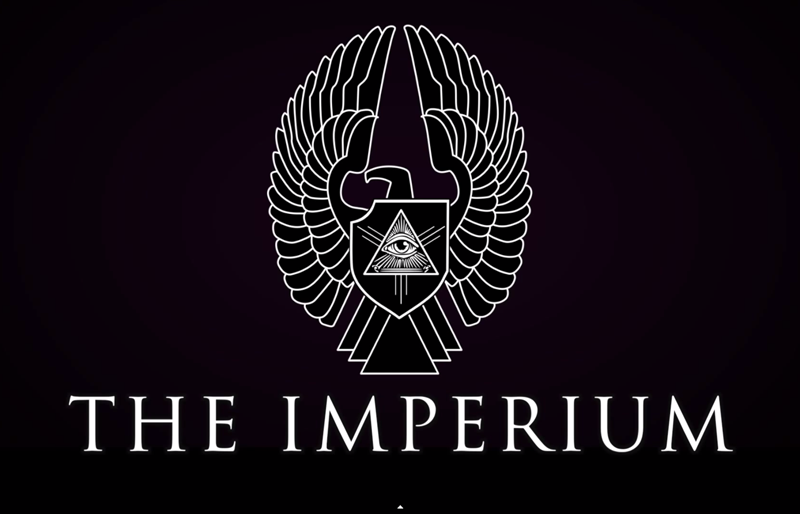 A total of 1,150 pilots made their way deep into Imperium territory. Imperial forces were expecting this fight and pinged most of the day. This was a priority defense. 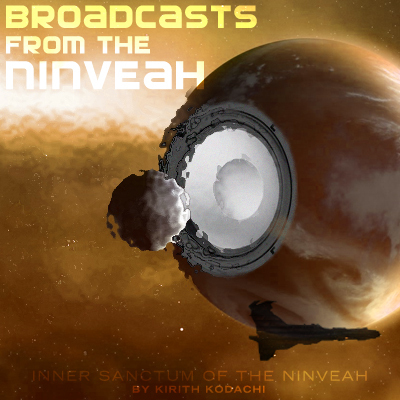 Hundreds pour into fleets, consisting of a Machariel fleet led by Asher Elias, a Circle-Of-Two Machariel fleet, and a Fidelas Constans/RAZOR Alliance/The Bastion Cerberus fleet. Their numbers were only half that of Voltron's, reaching 660. The Imperium usually outnumbers opponents, but this time they were facing more than 20 alliances. The Imperium almost always boasted a dominance in numbers, yet they were outnumbered 2:1 in a fight they "pinged most of the day" for. This is a serious problem for an alliance and coalition that always claimed they were "terrible at this game". While I don't buy into that, I think that Goons have plenty of good pilots, there is a concern that they have suffered a brain drain of experienced FCs and pilots due to having far too many blues and not enough excitement, or by alienating them from leadership due to not matching the group-think. (Echo chamber alert!) Also, without an existential threat many line goons could have stopped logging in or even starting their jabber clients. Goons *might* be a hollow rotten castle. In the past, one has not been wise to bet against Goonswarm even when the chips are down. Perhaps this gambit of "defend the motherland from the barbarian hordes" will swell the Imperium fleets once more. Or perhaps the boy who cried wolf one too many times finds out what its like to be eaten by a pack of wolves. Well, that's where they ended up :P.